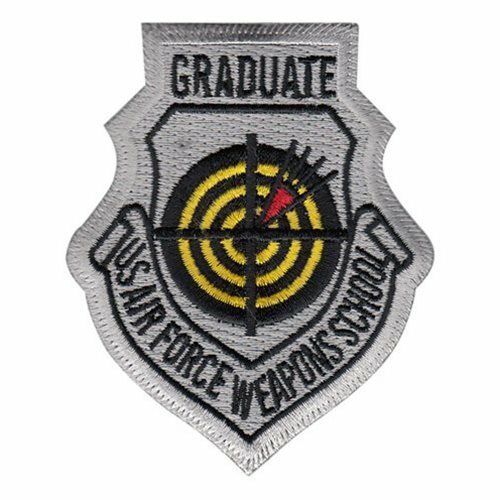 Comprised of 17 squadrons, the USAF Weapons School teaches graduate-level instructor courses providing the most advanced weapons and tactics employment training. Every six months, the USAFWS produces 80 graduates expert instructors on weapons, weapons systems, cyber warfare, and air and space integration. 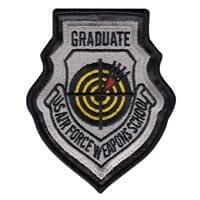 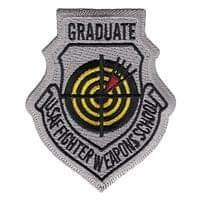 The USAF Weapons School is assigned to the 57th Wing and located at Nellis AFB, Nevada.